The Supreme Court of India has reportedly returned the Memorandum of Procedure to the Government, stating that certain clauses needed clarification. 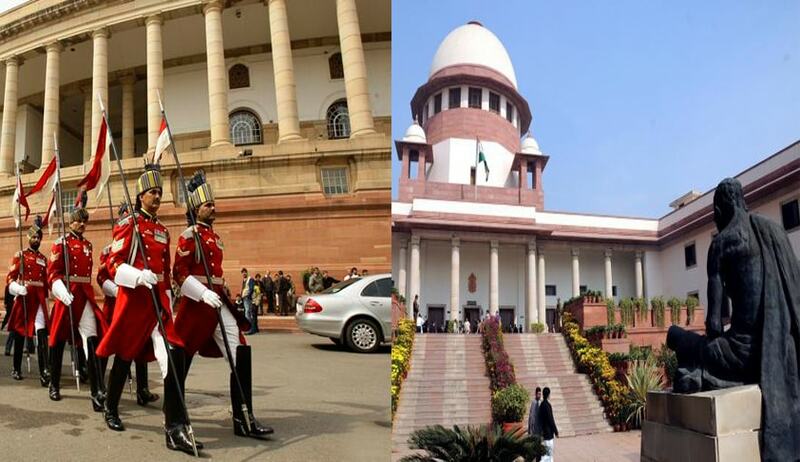 Government Sources were quoted as claiming that the collegium highlighted ‘undesirability’ of certain clauses which were ‘not in harmony’ with the tenets of independent functioning of the judiciary. It was of the view that the MoP needs to be amended to introduce transparency in appointment of Judges.